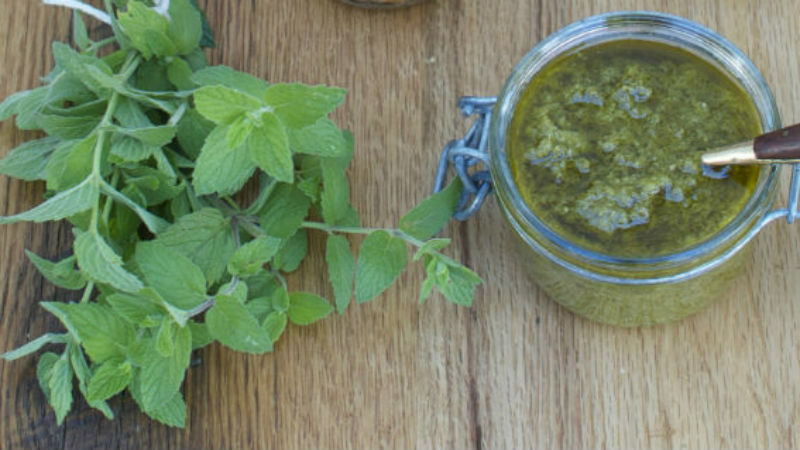 This Mint Pesto recipe is speedy and easy with a bright and vibrant taste. This Mint Pesto recipe is speedy and easy with a bright and vibrant taste. Serve over fresh fettuccine or as a dip with whatever you wish. SERVE as a dipping sauce or over some pasta.